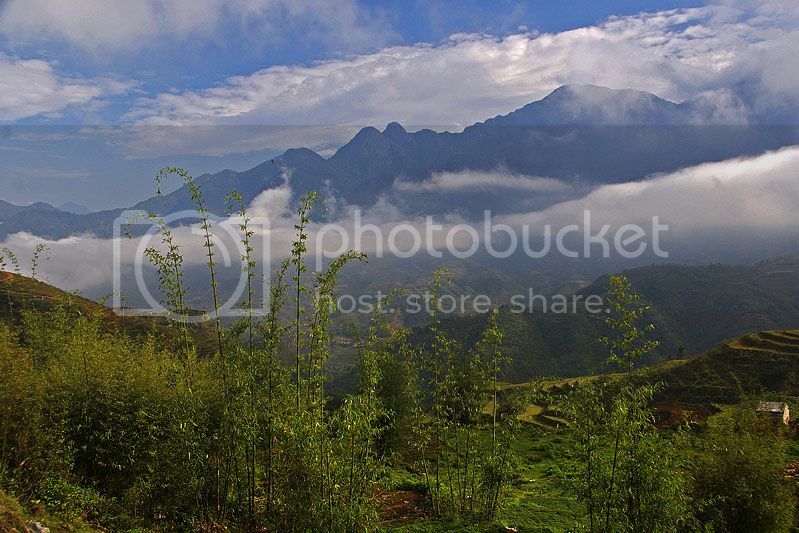 Vietnam is truly a gorgeous place with breathtaking landscapes and lovely people. If you’ve never visited Asia before but are planning a trip soon you would certainly want to include the North West Highlands of Vietnam in your itinerary of beautiful places in Asia. The North West Highlands is a little bit remote from most of the touristy areas of Vietnam, but that’s what makes this place so appealing. 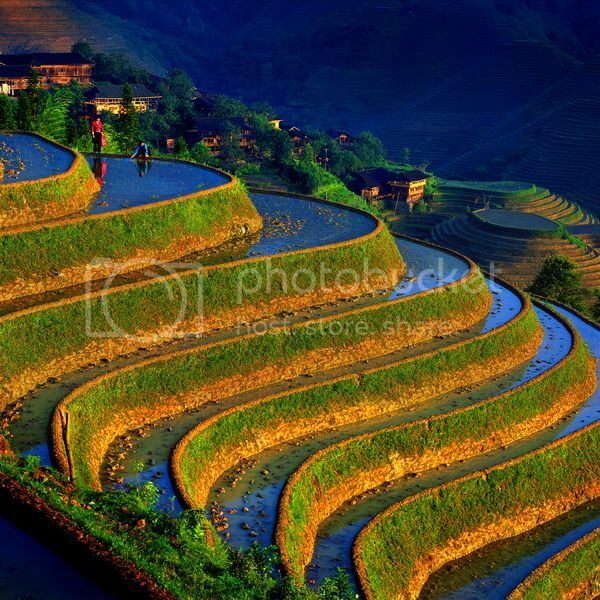 The region is filled with beautiful mountain scenery, charming villages and colorful markets such as Sapa Market. Gunung Leuser national park is a hidden gem in Asia that has been untouched by mass tourism and oil palm plantations. If you’re a fun of wildlife, this place is one of the best spots in North Sumatra to go to for viewing tigers, rhinos, orangutans and elephants. Gunung Leuser is located just outside Tangkuban, which is an uncommercialized village where you can book fun eco-tourist activities such as jungle treks on elephants. In fact, the elephant camp at Tangkuban is one of the highlights of a visit to Gunung Leuser national park because you get to see bathe the elephants who really appreciate their backs being scrubbed. Victoria Peak is most certainly one of the top sights to visit in Hong Kong and one of the coolest tourist spots in Asia. Victoria Peak is definitely on my list of beautiful places in Asia to visit on vacation because it offers some of the most dramatic views of Hong Kong and the valley. 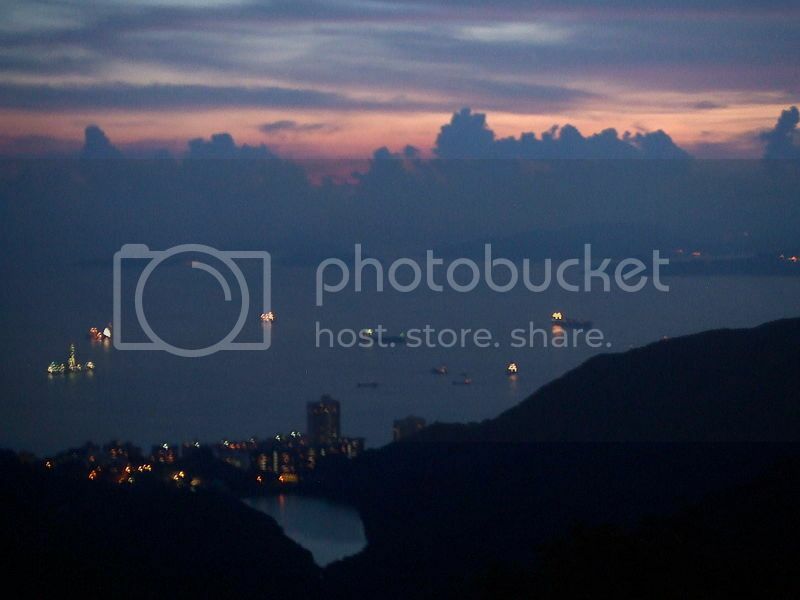 The view of Hong Kong and the surrounding are is simply amazing, particularly at sunset. Panglao Island is located next to the larger island of Bohol and it’s one of the nicest beaches to visit in Southeast Asia for a beach vacation. The great thing about Panglao Island is that it isn’t as popular as Boracay Island but it’s equally beautiful, and with fewer crowds. Also, Panglao is surrounded by many islands so you get a nice opportunity for island hoping and visiting cool places such as the marine sanctuary at Balicasag Island where you can dive among some of the most beautiful marine life in the world. Bromo Tengger Semeru National Park is hailed as one of the most spectacular places to hike in the world and you can'r really argue with that statement. If you’ve been to Craters of the Moon National Monument in Idaho and were wowed by the landscape, you're sure to be blown away by the sights at this Indonesian national park. 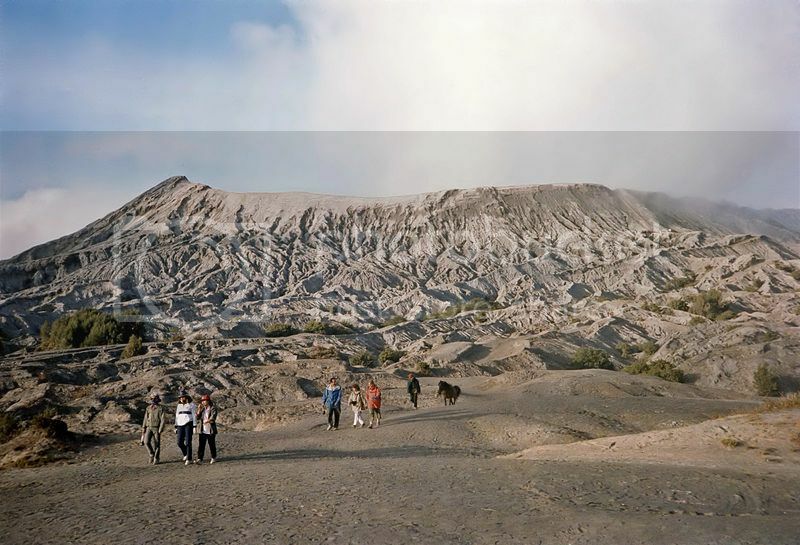 Bromo Tengger boasts really astonishing landscapes littered with volcanoes and calderas such as the famous Gunung Bromo, which can only be described as something you would see in a sci-fi movie because of its moon-like surface. Bromo Tengger is also an excellent spot for off-road driving and you can book jeep tours from nearby Malang, Lawang or Surabaya, which is 3 hours away by car. 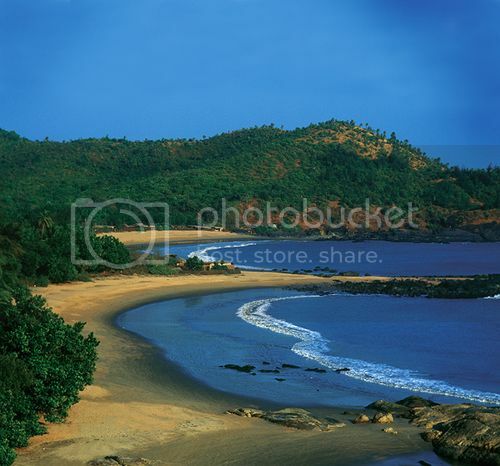 Gokarna is a fairly unknown little Hindu town located around 2 hours drive south of Goa that it’s home to some of the most unspoiled beaches in Asia. These beaches are Half Moon, Paradise, and Om beach, which are unarguably some of the prettiest beaches in the world. Both Om beach and Paradise beach are pretty stunning and both boast nice hiking trails to and fro which offer fantastic views of the Arabian Sea. If you’re in the process of jetting out to Goa or Gokarna for the holidays, be sure to pass by Half Moon beach for the New Year’s celebration. The Guangxi Region of southern China is home to another scenic spot that deserves to be included on the list of beautiful places in Asia. This place is the Dragon's Backbone Rice Terraces, which boasts some of the oldest and most spectacular rice terraces you’ll ever see in Asia (even more stunning as the Banaue Rice Terraces in the Philippines if you ask me). These terraces are steep but the climb to the top is worth it since you get to have beautiful panoramic views of the whole area. The best way to explore the Dragon Backbone’s Rice Terrace and the area around it’s on an organized hiking tour from Guilin, which is just a short drive south of Dragon Backbone.